Fuel queues to disappear, as we are expecting 250million litres of petrol, NNPC says – Royal Times of Nigeria. 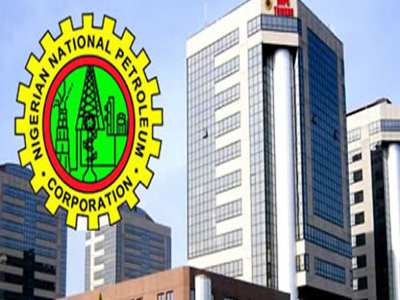 The Nigerian National Petroleum Corporation announced on Wednesday that the fuel scarcity currently being experienced in the country is set to end as it was expecting up to five ships, each filled with 50 million litres of petrol in the next three days. In addition, the corporation disclosed that its downstream subsidiary, the Nigerian Products Marketing Company, had increased the number of trucks that move petrol from its depots to 1,300 per day in order to ensure hitch free distribution and supply. It will be recalled that last week, the Federal Government directed the Minister of Petroleum Resources, Ibe Kachikwu, to ensure that queues for petrol were cleared within a week.